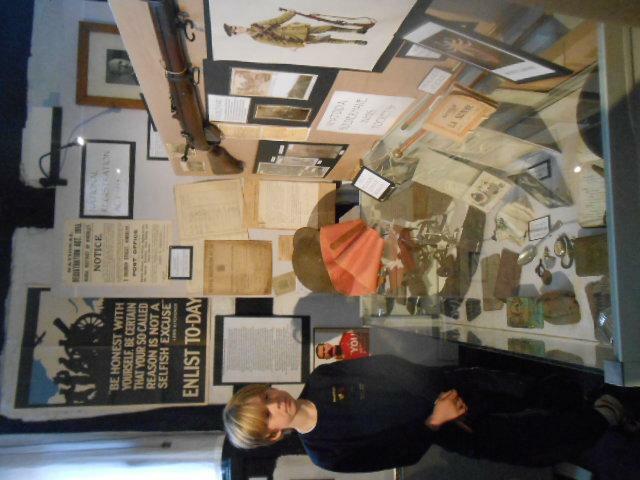 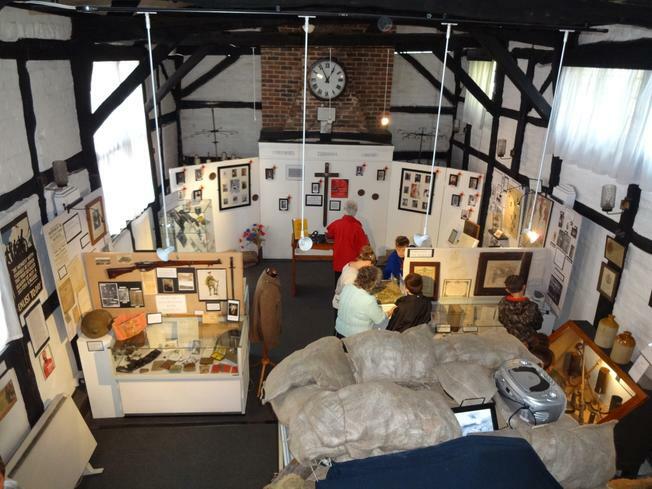 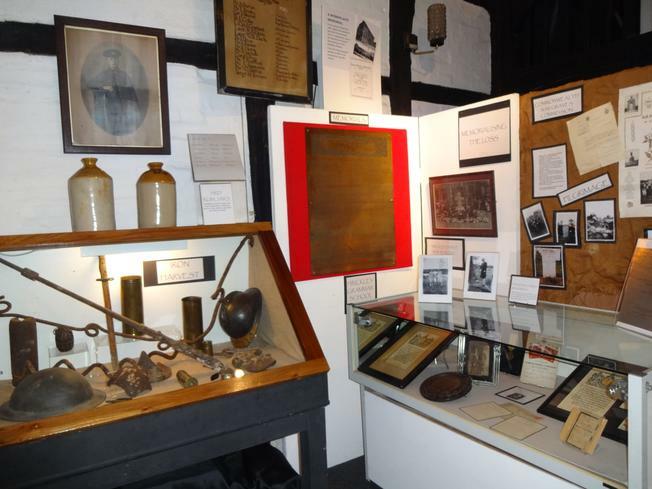 Y5/6 pupils had a great opportunity to visit Hinckley museum on Thursday 30th October to find out more about the realities of WW1 and to see some genuine artefacts. 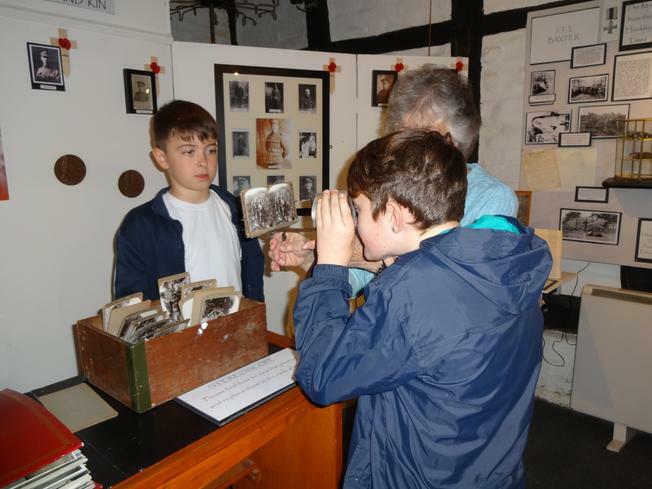 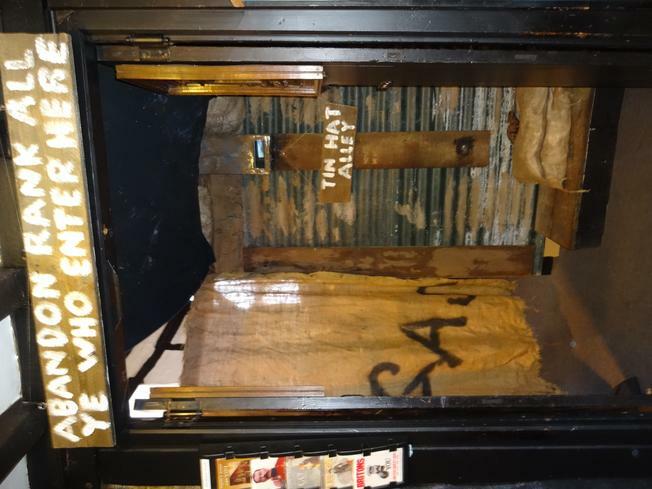 The visit was organised through the Burbage, Sharnford and Sapcote Eduction Group Partnership and was arranged by Mrs Anne Crabtree from Burbage Heritage Group. 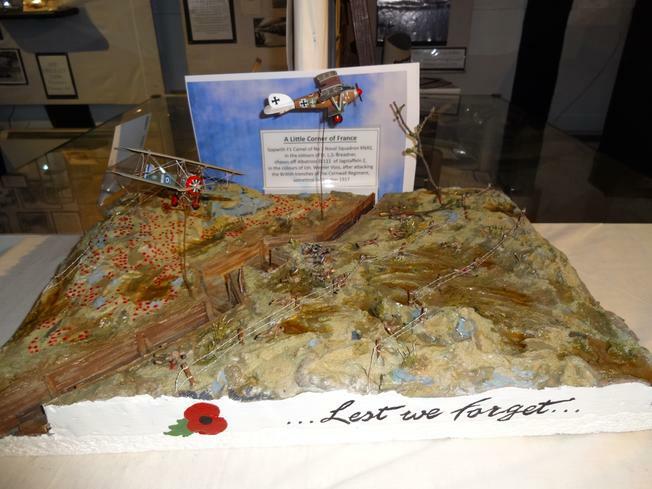 The display was very informative as well as being artfully created; showing weapons, letters, newspaper clippings, photos and a superbly detailed battlefield model. 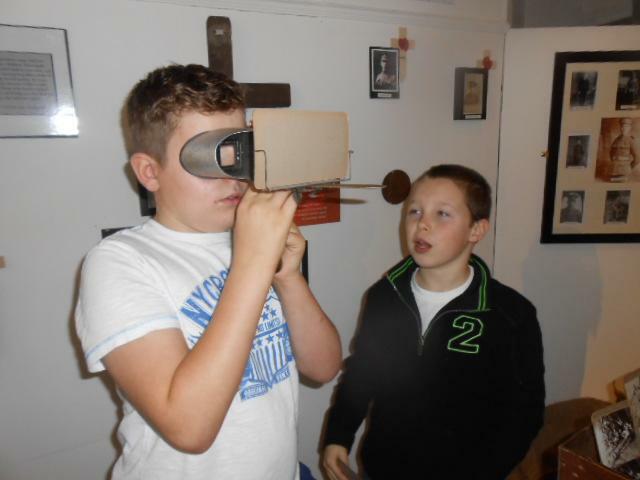 We also had a chance to find out a little about our local history in terms of the Tinhatters and the Hansom Cab! 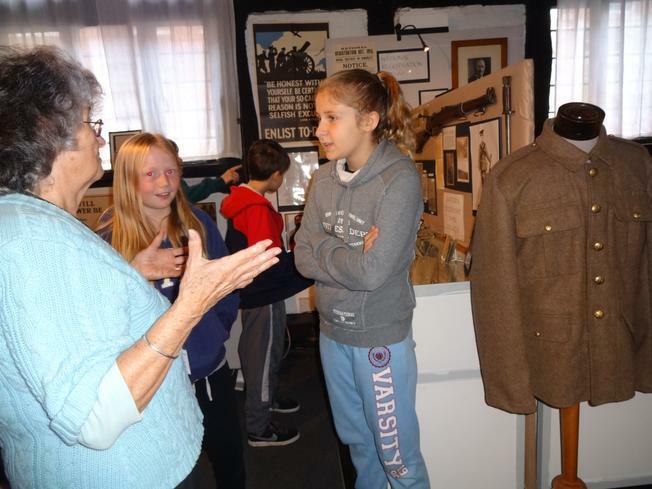 The children were brilliantly behaved and a pleasure to be with as they asked thoughtful questions and listened with respect to our guides.